Our February property auction is right around the corner! 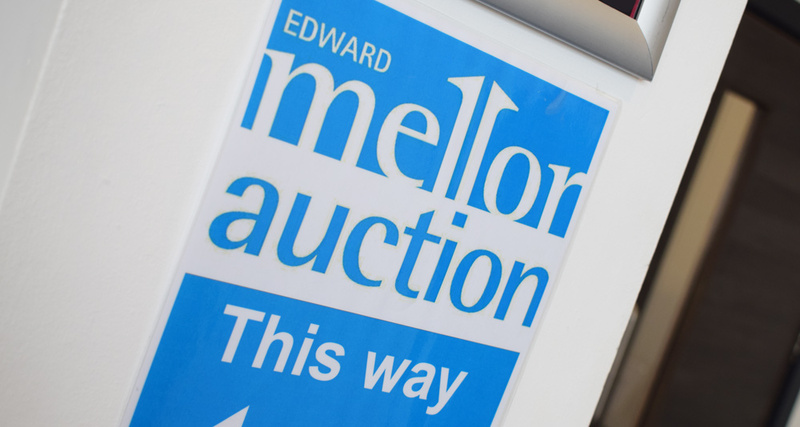 There is just 1 week to go until our first property auction of 2019! Not only do we have an amazing line-up of residential and commercial properties going under the gavel – but we’re in a brand new venue too! Where is our auction being held? We’ve moved to the Sheridan Suite in Manchester! We wanted to provide a better all-around experience for our clients and we feel the Sheridan Suite does exactly that. 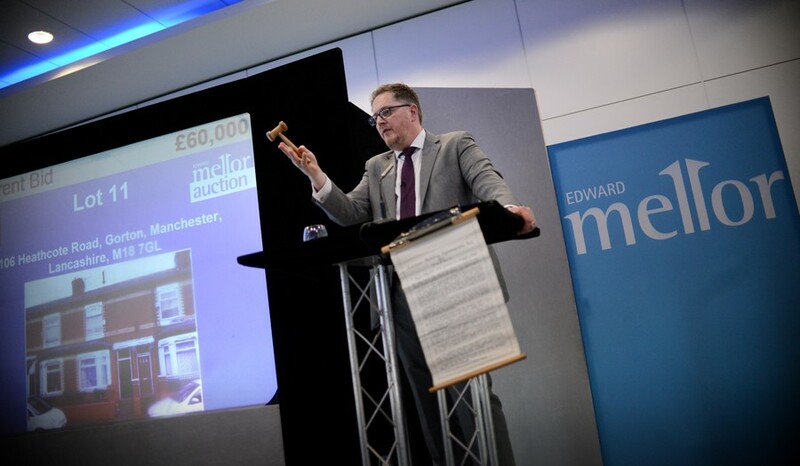 With a central Manchester location, better parking facilities and an improved auction room – we guarantee you’ll love our new auction venue. We have over 50 amazing residential and commercial properties available to buy at our February auction. Whether you’re looking for a family home or a plot of land for a pound – we’ve got something for everyone. To see the full line-up of North West properties available to buy at our February auction, click here. 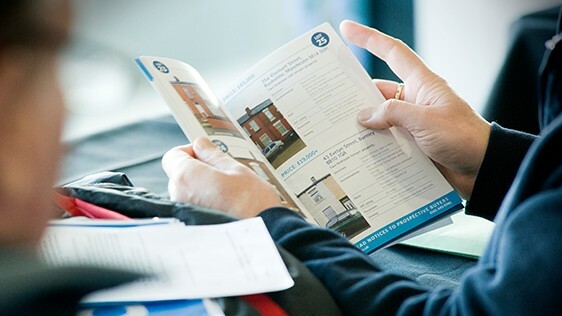 The online auction catalogue is live on our website which allows you to easily browse each property without the need to download a PDF catalogue. If you’d like to scroll through the online catalogue, please click here. If you want any more information on the lots available this February then please don’t hesitate to give our team a call on 0161 443 4740 for more information. If you have not yet joined our mailing list to keep updated with the latest news and offers you can join our mailing list by clicking here.